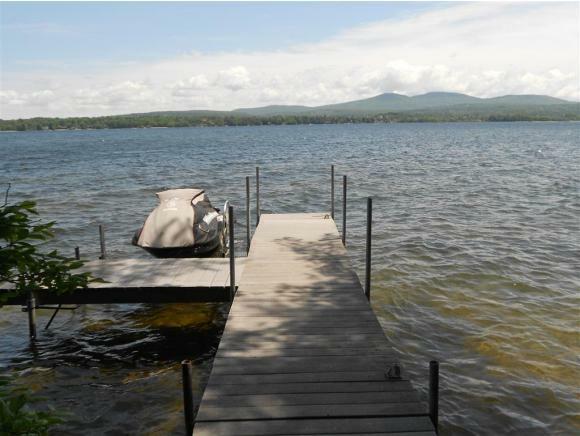 Select one of the searches recommended below to start your Lake Winnisquam real estate search. If you would rather start your own search, visit the Advanced Search page or browse Adam Dow's current listings. To set up a tour or learn more about a property, contact Adam. You can also create an account to save your favorite searches and receive email notifications when new listings come onto the market or prices change.